We have gathered some of the best speakers on leadership and healthcare from East Africa and the wider world. Dr. Coutinho is currently the Executive Director of Partners in Health in Rwanda, where he partners with the government to strengthen health services in three districts that together serve one million people. For more than three decades, Dr. Coutino has led large-scale public health programs in Africa. He spent seven years as executive director of the Infectious Diseases Institute at Makerere University in Uganda, where he oversaw prevention, care and treatment research and services for HIV/AIDS, tuberculosis and malaria. Previously, he led The AIDS Support Organisation (TASO), the largest AIDS care and support organization in sub-Saharan Africa, and has served on public and academic sector teams working to strengthen health services and systems in Swaziland, Rwanda and Nigeria. Dr. Coutinho was a founding board member of the Global Fund to Fight AIDS, Tuberculosis, and Malaria, the vice chair of the Global Fund’s technical panel for two years, and a former chair of the Board of Directors of the International AIDS Vaccine Initiative. In 2013, he received the Hideyo Noguchi Africa prize along with Dr. Peter Piot for outstanding achievement in medical research and services in Africa. Dr. Adeodata is currently the Executive Director of Baylor-Uganda and has been an Associate Clinical Professor of Pediatrics at Baylor College of Medicine since 2004. She has been central to both the establishment of the HIV pediatric unit at Uganda’s Health Ministry, and the formulation of policies that have guided the implementation of Pediatric HIV prevention, care and treatment. She is passionate about reducing the inequalities of pediatric HIV service delivery through the integration of pediatric and adolescent HIV services into mainstream adult clinics in rural health facilities using a family centered model of care. Before appointment as Executive Director of Baylor-Uganda, she served as Senior Consultant Pediatrician and Clinic Director of the Pediatric Infectious Diseases Clinic (2002-2004), while holding the portfolio of Team Leader for Pediatric Bacterial Meningitis Surveillance at WHO Uganda simultaneously. Dr. Adodata has served as the Clinical Coordinator Pediatric Laboratories (2000-2004); Head, Diarrhea Treatment Unit, Mulago Hospital (1995-2004); Consultant Pediatrician (1995-2004); and Instructor and Facilitator-Integrated Management of Childhood Illness (1996 -2000) in the past. She completed her pediatric residence in 1987 and became Registrar Pediatrician the same year. Addy has spent over three decades as a Lecturer, Senior Lecturer and Associate Professor, tutoring and mentoring many of Uganda’s current health professionals, including the current Minister of Health, Dr. Jane Ruth Aceng. Julie Saunders is the Executive Director and Founder of Pepal. Since 2009, Pepal has been bringing together NGOs, businesses and international leaders to improve lives around the world and achieve long term change. Julie has over 25 years of experience both in the corporate and not-for-profit sectors. She holds economics degrees from Cambridge University and The London School of Economics, an MBA from INSEAD and over 10 years experience in management consulting and 15 years of working at senior level in the development sector. Julie co-founded the Caring Together project in 2014/2015. As Executive Director of Pepal, she has overseen the implementation of other leadership in healthcare projects in Tanzania and Myanmar. Wim Parys obtained a MD degree from the Katholieke Universiteit Leuven, Belgium. He was in private practice for 9 years before joining the Janssen Research Foundation in Beerse, Belgium where he held several R&D positions and developed Galantamine for Alzheimer’s Disease (marketed as Reminyl™ / Razadyne™ by Johnson&Johnson). In 2000 he became the Head of Development at the biotech company Tibotec and relocated to the US to establish Tibotec Inc., the US based subsidiary. Under his tenure, Tibotec (then acquired by J&J) developed and launched Prezista™, Intelence™ and Edurant™, three innovative HIV drugs. As Development Head of Janssen’s Infectious Diseases and Vaccines therapeutic area, he lead the discovery and development of other medicines for HIV, Hepatitis C (Incivo™, Simeprevir (Olysio™), MDR-TB (Sirturo™) and respiratory viral diseases. In 2013 he became the R&D head of the newly established Global Public Health group at Janssen which focusses on research and development in the field of HIV, MDR-TB and Neglected Tropical Diseases, Malaria and Dengue. Dr. Van Roey is director of Global Clinical Development at Janssen Global Public Health (previously Tibotec), a Belgian biotechnology company focusing on the clinical development of drugs for HIV and infectious diseases. His role includes a particular emphasis on medical needs for the developing world. Dr. Van Roey trained at the Katholieke Universiteit Leuven, began his medical career with Médecins Sans Frontières (MSF) in Cambodia and spent 15 years in Africa as general practitioner, where he founded the Centre for the Physically Handicapped in Kikwit, Democratic Republic of Congo. Dr. Van Roey has been actively engaged, both personally and professionally, in the fight against AIDS since 1990. He championed the development programme for Dapivirine, as a vaginal microbicide ring in the prevention of the sexual transmission of HIV, and serves as a member of both the Scientific Advisory Board and Access Advisory Committee at IPM. 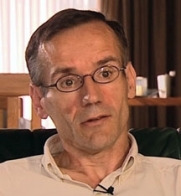 Jens was a member of the International HIV/AIDS Alliance’s Board of Trustees for almost 17 years. Finally, Jens provides a face to the HIV infection, as he witnesses the daily life with the HIV virus. Jane Waterman served as Senior Vice President, Europe and Executive Director, UK of the International Rescue Committee from 2014 to 2017. 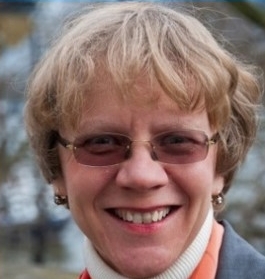 From 2010, Jane was the Vice President and Executive Director for Europe for the International AIDS Vaccine Initiative (IAVI) and from 2004, Director, External Relations for the International HIV/AIDS Alliance, based in Amsterdam. The former focused on the development of preventive HIV vaccines for use throughout the world and the latter dedicated to ending AIDS through community action. Jane’s earlier career included serving as the Head of Resource Mobilisation for the International Planned Parenthood Federation (IPPF), fundraising positions with CIIR, VSO, and The British Council, as well as assignments in Gaborone, Botswana and Zanzibar, Tanzania. She holds a BA with honors in History with French from the University of East Anglia and an MA in Gender and Development from the University of Westminster. to support HIV prevention, care and treatment programs. Previously, he has worked with ICAP at Columbia University in Tanzania as Senior Zonal Manager for 5 Lake Zone regions where he supported local regional and district government authorities on HIV prevention programs. Dr. Rwabiyago’s areas of focus include general clinical practice, public health program implementations, evaluations and operational research studies. He has overseen and supported programs focusing on HIV and STI research, maternal and child health support, male circumcision programming, and HIV testing and counseling services. He has worked with both structured health facilities as well as community-based health service provision. At different levels, Dr. Rwabiyago has worked as a Clinician, Project Coordinator, Technical Advisor and Manager. Ralph is a Leadership Development consultant and a Programme Director at London Business School. Ralph is on the Board of the UK Greenleaf Centre for Servant-Leadership, co-founded by John Noble and himself. Ralph worked as an engineer and systems analyst becoming a university lecturer at Cranfield School of Management and moving into Leadership Development. He has worked with the top management teams of many international companies. He has extensive experience at running leadership development and culture change programmes and action learning groups in the private and public sectors dealing with issues of business challenges, personal development and organisational values. The sectors Ralph has worked in include computing, pharmaceutical, finance, public and charities sectors and he has worked extensively in Europe, USA, Asia and Africa. 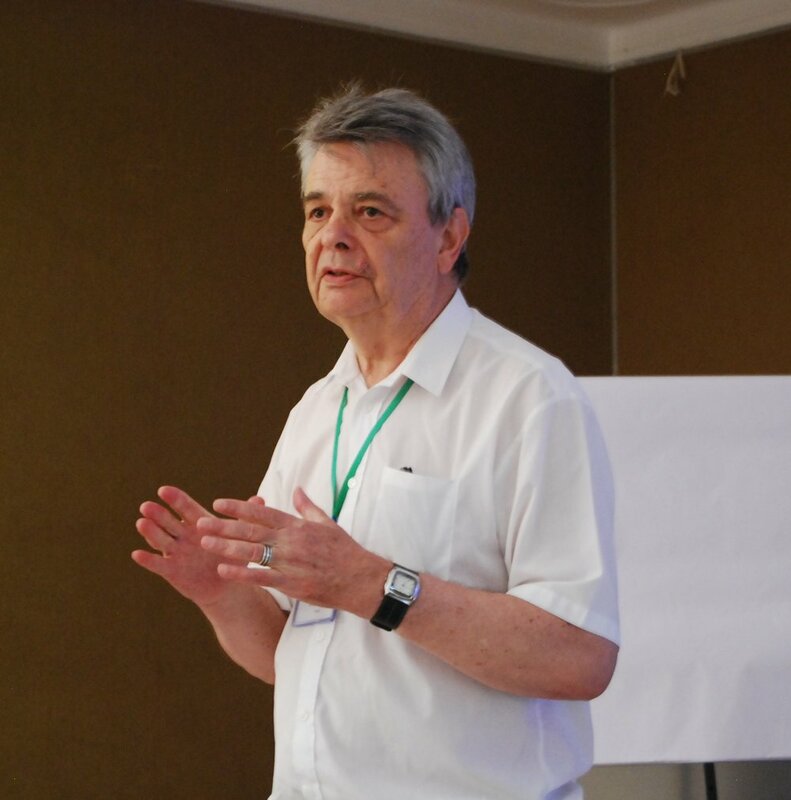 He has also written many articles on leadership development and several books including co-editing Servant-Leadership: Bringing the Spirit of Work to Work. His latest is Developing Inner Leadership. Ralph has been working in Uganda with Ahrabella Lewis on Caring Together with PEPAL and Baylor Uganda. He has been running modules on Communication, Teamwork, Time Management and Problem-Solving developing health staff as mentors. Michael has worked on the Caring Together project with Baylor-Uganda for the past three years. 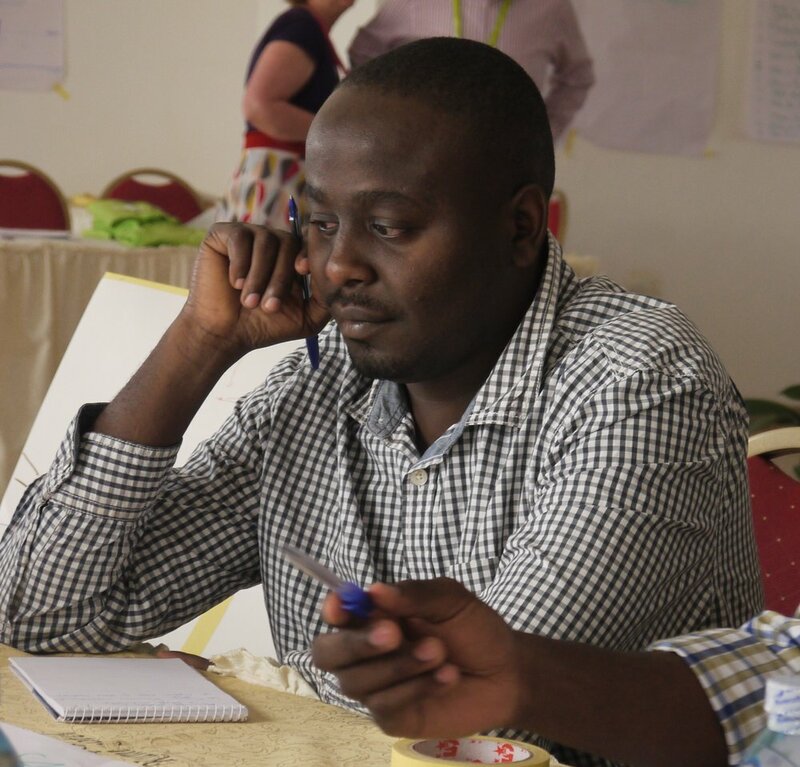 Passionate about leadership development, community engagement and creating social change, Michael served as the Regional Coordinator for Rwenzori region before becoming the Project Manager of Caring Together. Prior to joining Baylor-Uganda, Michael worked at the Ministry of Gender, Labour and Social Development as a Technical Officer and Monitoring & Evaluation Officer under the expanding Social Protection Program (ESPP) for four years. He has also worked for the Uganda Network on Law, Ethics and HIV/AIDS (UGANET) as a Program Officer in charge of program development and reporting for three years. Holding a Master's Degree in Monitoring & Evaluation, a Master's Degree in Human Rights, a P.G.D. in Project Monitoring & Evaluation, and a Bachelor’s Degree in Adult and Community Education, Michael brought many different skills and much expertise to his role as Project Manager of Caring Together. 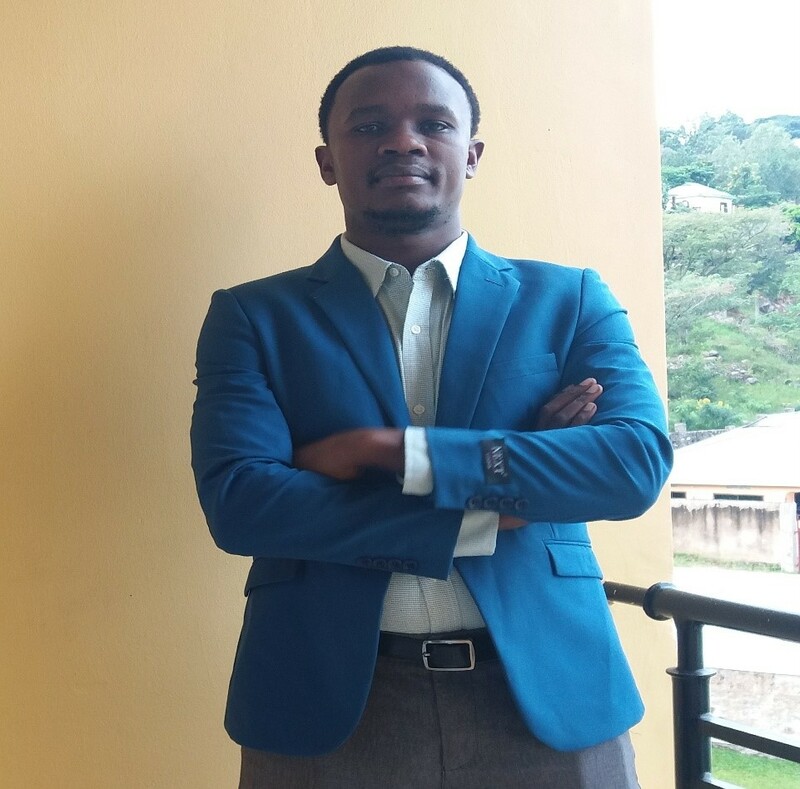 Musinguzi Conrad is a Health Service specialist currently working as a Research Fellow at Baylor College of Medicine Children’s Foundation Uganda under the Caring Together Leadership Initiative since 2015. Previously he was a Research Officer working in the Ministry of Health under the HIV Reference laboratory. He holds a Master's in Health Service Research from Makerere University School of Public Health, and his work focuses on Global Public Health particularly Health Care Leadership. His is currently evaluating the impact of the Caring Together Leadership Initiative on quality of health service delivery in Uganda. Please check this page regularly for updates as speakers are added to the agenda.